Consistently and gently block out dough, butter, shortening and more with the PB Butter & Dough Press. Making it easy and saving you labor for sheeting or or further further processing. Available in both semi-automatic and fully automatic models. 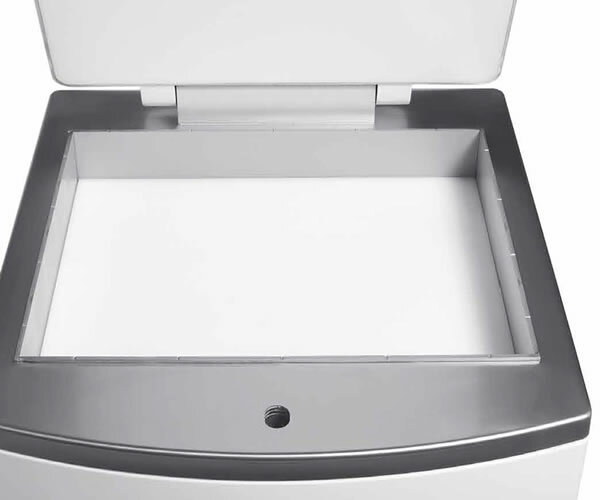 With the 304 stainless-steel basin frame and food-safe polyethylene press maintaining and cleaning is a snap. The PB Butter & Dough Press is sure to bring you worry-free production year over year. Compresses a Wide Range of Doughs and Fats, including Butter and Shortening. Available in Semi-Automatic and Fully Automatic. 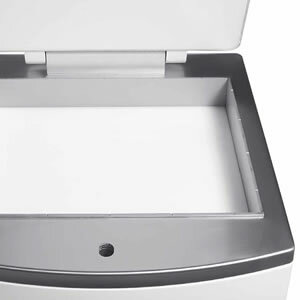 Sanitary 304 Stainless-Steel Basin Frame. Sturdy Steel Frame Construction Provides Years of Worry-Free Production. Maximum Capacity of 44 lbs per press. Fully Conforms to CE Standards. 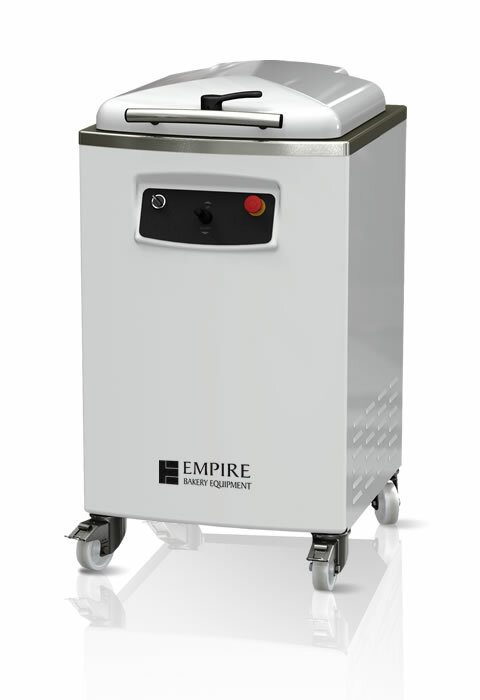 ©2015 Empire Bakery Equipment. All Rights Reserved.